Executive Suites and Co-working spaces are the perfect solution for many small business owners and entrepreneurs. Many reduce overhead, while others find community. If you are in need of office space, you need to weigh the pros and cons. Traditional office space can come with high overhead and not to mention lengthy contracts. You may need to consider hiring staff, leasing office equipment, establishing a telephone line and internet, office supplies, and furniture. Executive suites and coworking spaces offer flexible agreements and no long term contracts. They generally include many shared amenities such as kitchens, lobbies, and conference rooms. 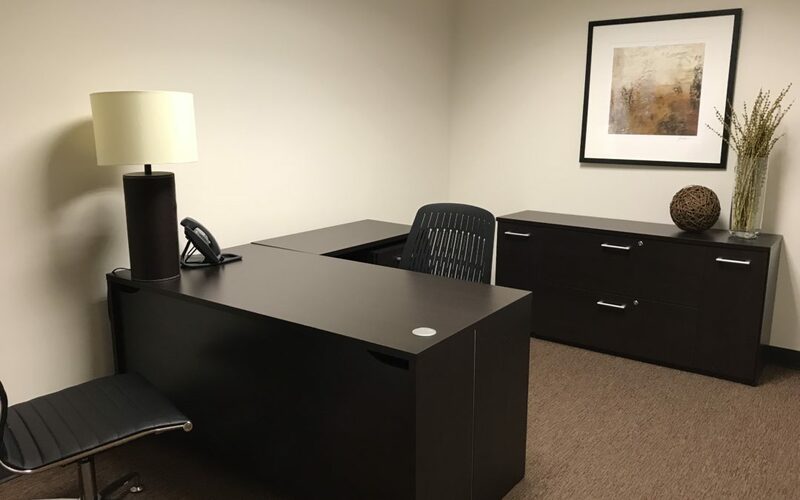 Executive suites are “plug and play”, fully furnished, and include a staffed reception area. Find out 7 business benefits here.